This system is mainly composed of the unipolar/Bipolar X Ray Machine(water/Oil Insulate HT Generator), industrial TV, image processing, electrical control system, scene monitoring, X-ray protection system and so on. 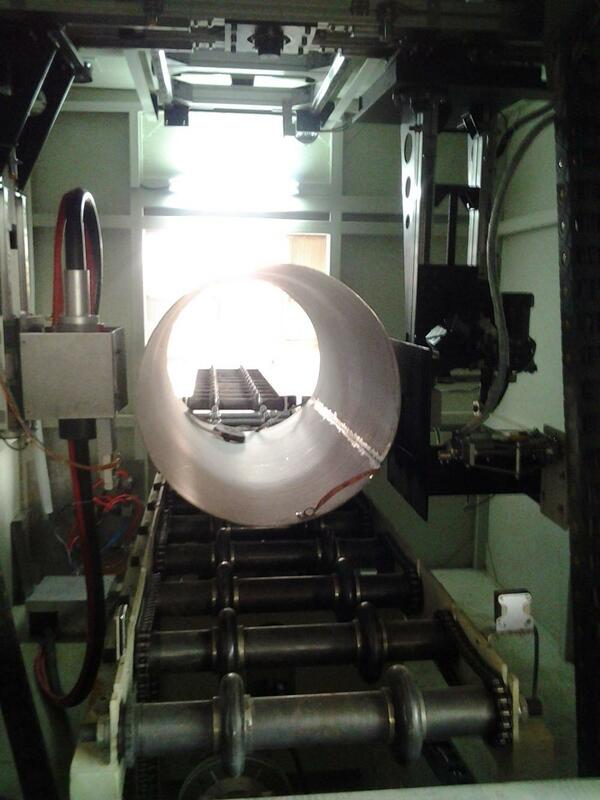 it can Inspect Pipe cylinder. 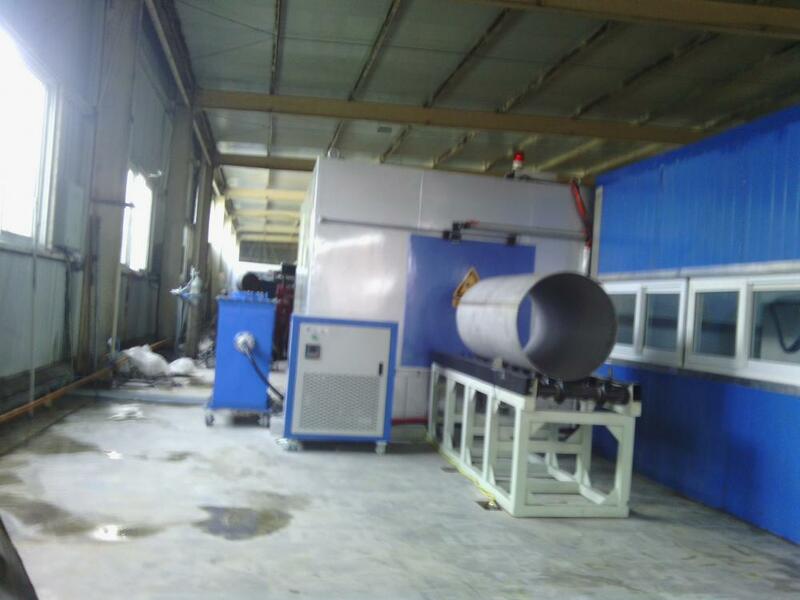 It is appropriate for the detecting of the circumferential welds and the longitudinal welds of LNG cylinders. Looking for ideal Oil Insulate HT Generator Manufacturer & supplier ? We have a wide selection at great prices to help you get creative. 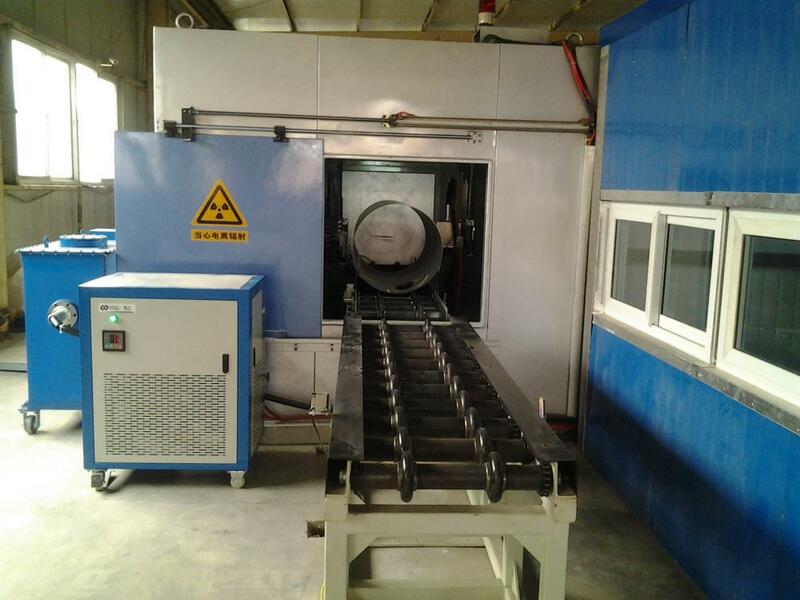 All the Bipolar X Ray Machine are quality guaranteed. We are China Origin Factory of Inspect Pipe Cylinder. If you have any question, please feel free to contact us.